Spurs have balked at Newcastle’s asking price for Georginio Wijnaldum, meaning we now have a clear run at landing his signature. According to the Mirror, we will try and conduct a medical and wrap up a deal by the end of this week. 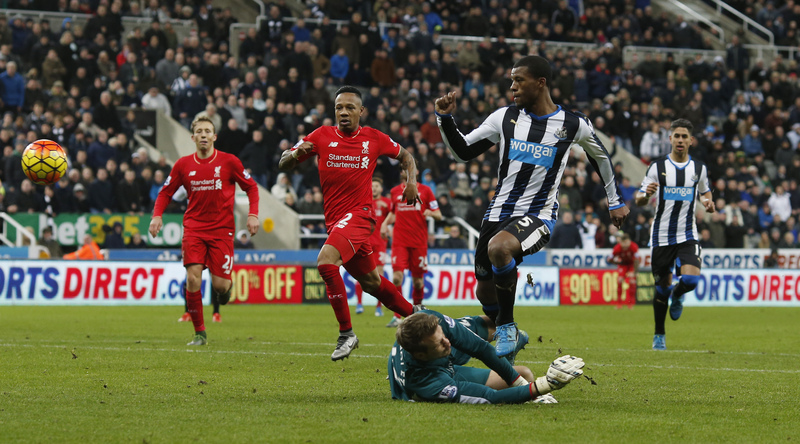 They write that Wijnaldum wants to leave the North East after Rafa Benitez’s men were relegated last season and that he is keen on a move to Anfield. It is understood Spurs’ boss Mauricio Pochettino is a “huge fan” of the Dutch international but has been told by his board that £25 million is too much money for a player who turns 26 in November – a decision that he agrees with. Newcastle signed Wijnaldum from PSV Eindhoven for £14.5 million last summer and as recently as late last week Benitez was saying that he wanted to keep the player at St James’ Park. “We want to keep [Wijnaldum], so I will not talk about money. We want the right balance and we will make the right decision for the club,” said our former boss. “He’s a professional. A very good player, which we know. He’s training well, which is good for him and also for the team.” (via SkySports).